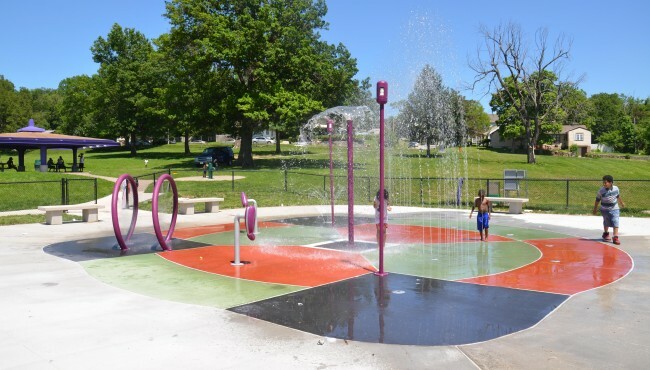 Located north of City Hall, the 5.2-acre Ilus Davis Park is named for a man who was in public service as a City Councilman (1948-1956) and two terms as Mayor of Kansas City (1963-1971). 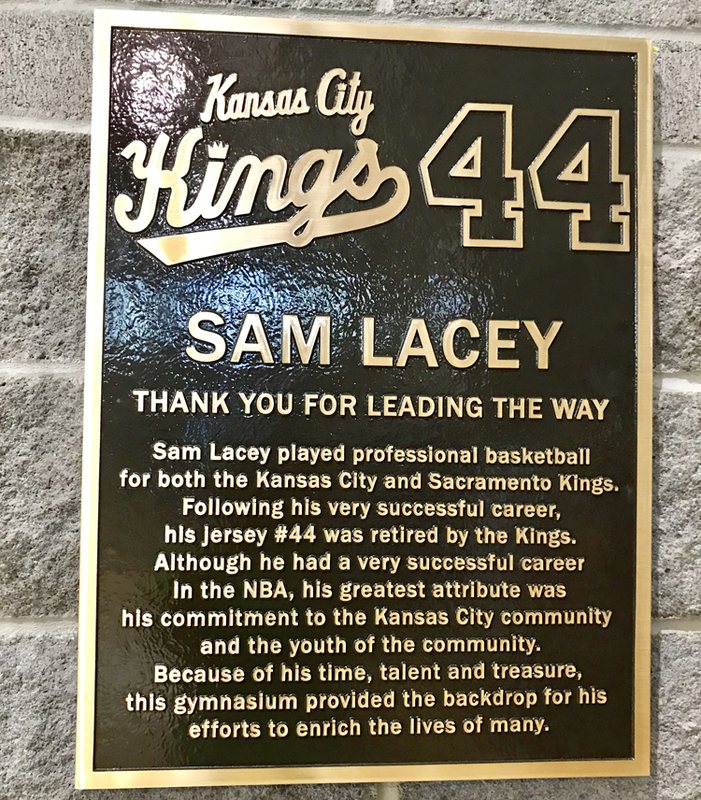 He was also a lawyer, president of the Kansas City Board of Police Commissioners for a time and was in a variety of civic leadership capacities. 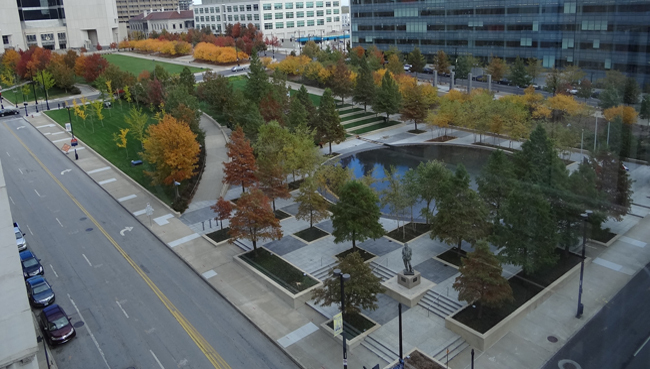 In 1991, the General Services Administration announced that a Federal Courthouse would be built in Kansas City. 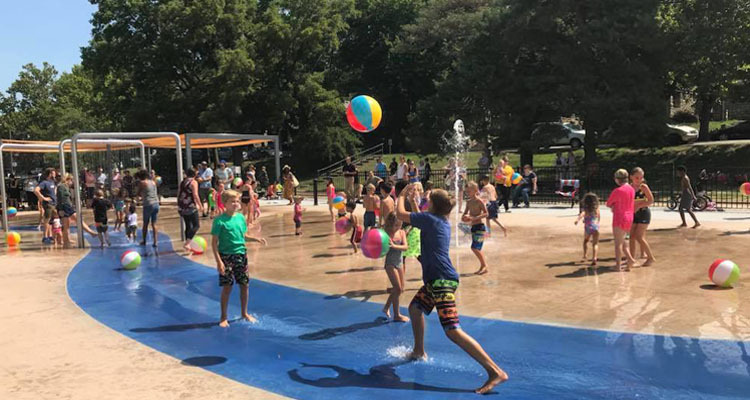 The City of Kansas City encouraged them to choose a two-block location north of 9th Street between McGee and Locust to reinforce the governmental nature of the area and provide a prominent site for a significant building. 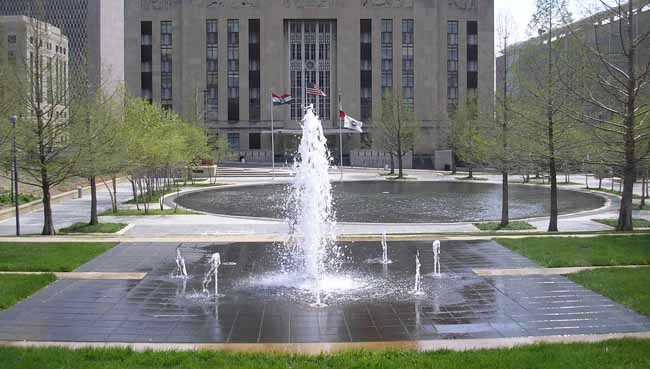 The City also proposed creating a civic mall between the courthouse and City Hall. The suggested site was chosen by Federal officials in 1991. Plans for the civic mall were made and property began to be acquired in 1994. 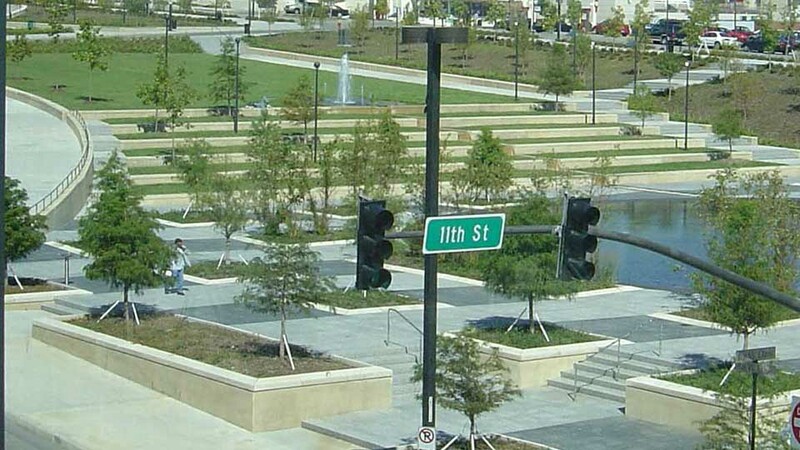 The vision was to provide a green space to improve the attractiveness of the area and give visibility to both the Federal Courthouse and to City Hall. 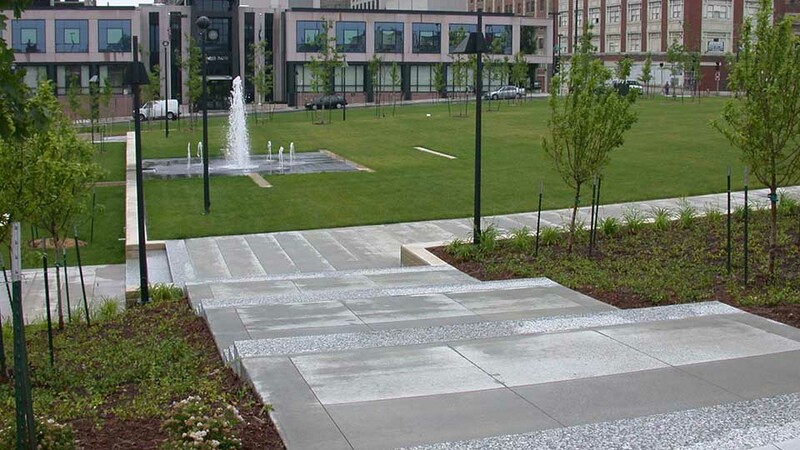 A parking lot and some older buildings were taken out and a grassy area and fountain put in place. 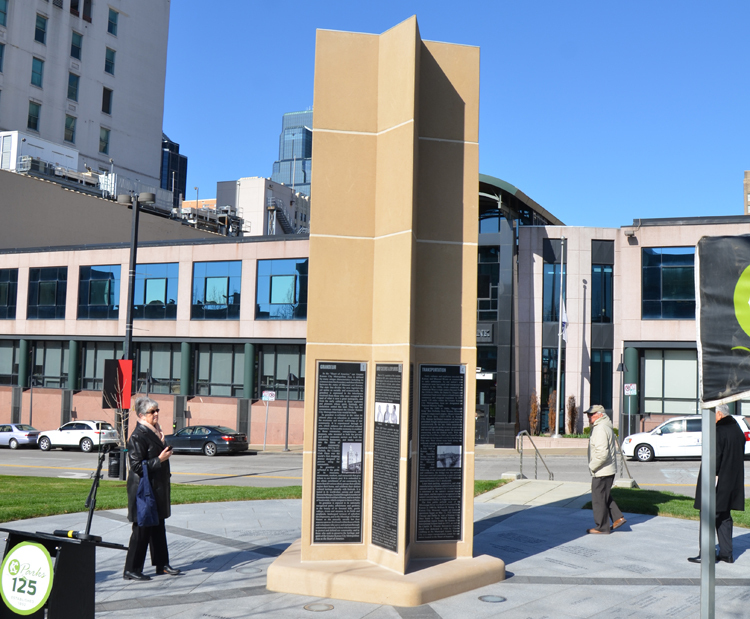 The civic mall was officially named as Ilus Davis Park in 1994 and dedicated in November 2001. 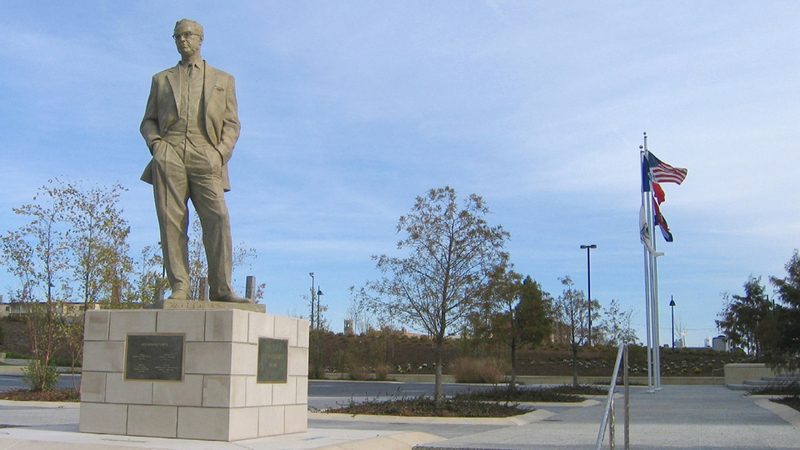 Ilus Winfield Davis was born in Kansas City in 1917, graduated from Central High School, and was in the first class of the University of Kansas City (now UMKC). He received a law degree at age 22 from the University of Missouri. Shortly after going to work for a local law firm, he went into military service following the attack on Pearl Harbor and served on General MacArthur’s staff in Manila. He returned to Kansas City after the war and married Bea Buecking, a Smith College graduate with an interest in public affairs in 1946. They had two children. After the war Mr. Davis continued practicing law, was elected to two terms as City Councilman, and became involved in the banking business. In 1963, he was backed by the Citizens Association as candidate for mayor which he won in March 1963 over his opponent Dutton Brookfield. The state of the city was in poor condition with severe financial problems, decimated staff, and factions from the old Pendergast machine attempting to return the city to a patronage system. 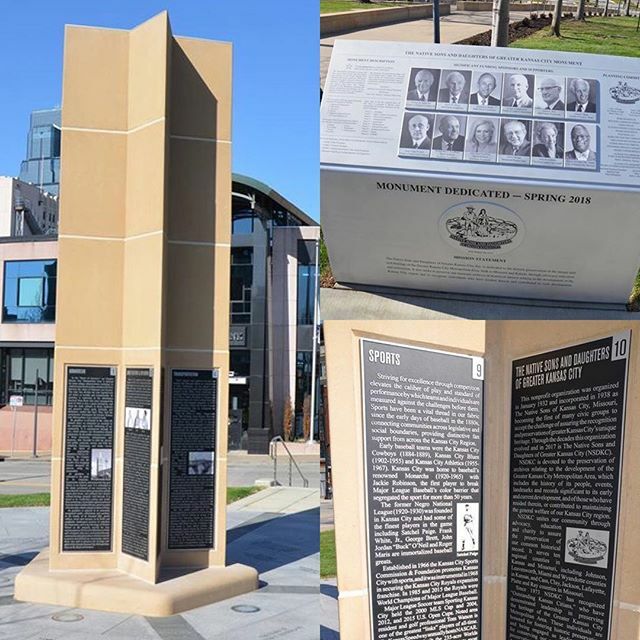 One of the first acts of the City Council during his first term as Mayor was passage of the public accommodations ordinance providing for equal treatment of all residents in public places. Mayor Davis led a campaign for a fair housing ordinance and oversaw the formation of the city’s Human Relations Department. 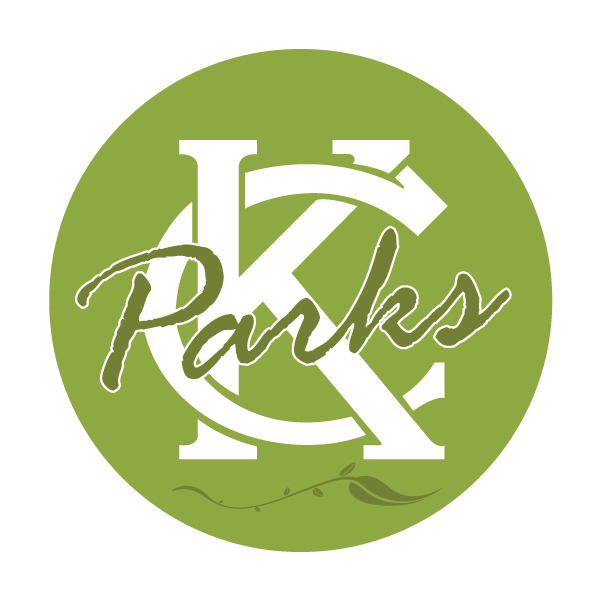 During his tenure as mayor, the earnings tax was passed; the City Hall staff was rebuilt; municipal workers’ pensions were funded; more than $200 million in bonds were authorized by the voters for improvements including Kansas City International Airport; the Municipal Arts Commission was revived; and park land was expanded. A notable period occurred following the assassination of Martin Luther King, Jr. in 1968. On the day of Dr. King’s funeral, a group of students from inner-city schools started a march on City Hall. Mayor Davis met with them, talked and walked with them. Civil rights leaders appeared with the mayor at City Hall to try and prevent disturbances. Unfortunately a police officer released tear gas and that incident touched off several days of rioting in which six people were killed and many injured and properties destroyed. Mr. Davis respected and listened to people and people admired his integrity and sense of ethics. He was known for his good sense of humor. He died in 1996.